Companies concerned about cybersecurity have a fleet of new Microsoft tools coming their way. The company announced a host of new security capabilities Friday morning as part of the run-up to the massive RSA security conference next week in San Francisco. On the Windows front, the company announced that it's adding the ability to use on-premises Active Directory with Windows Hello, its system for allowing biometric-based logins with Windows 10. Microsoft also launched new tools to help organizations get more use out of mobile device management products by giving them tools to migrate group policy settings to cloud-managed devices. Windows Hello, Microsoft's biometric-based authentication system, is getting two new enhancements with the forthcoming Windows 10 Creators Update. First off, Microsoft is making it possible to use its biometric Windows Hello login system solely with on-premises Active Directory servers, rather than requiring Azure Active Directory. 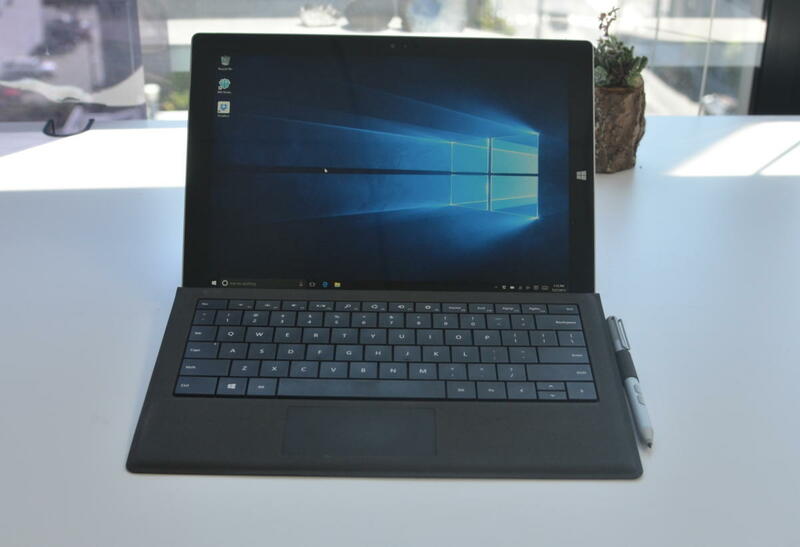 The Surface Enterprise Management Mode (SEMM) allows enterprise customers to apply additional hardware restrictions to Microsoft’s Surface Pro 4 tablet, Surface Book laptop, and Surface Studio desktop in order to comply with security needs. That way, it's possible for them to do things like disabling the device’s microphone.